Positivity presents the latest research into the positive emotions that are the foundation of our happiness. 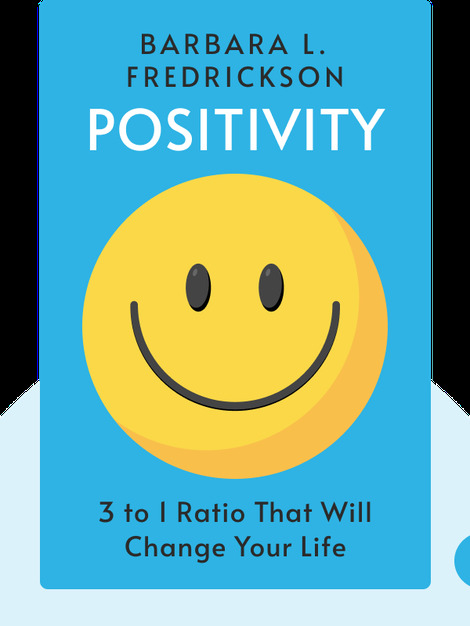 By presenting different strategies to increase the amount of positive emotions you experience, this book will help you adopt a positive general attitude toward life. Barbara L. Fredrickson is Professor of Psychology at the University of North Carolina. 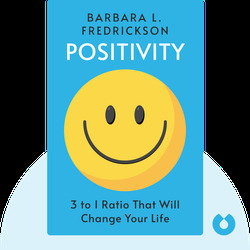 Her research into positive emotions has significantly shaped the field of positive psychology. She is also the author of Love 2.0.